The faculty and staff of the Palm Desert Campus are committed to student success, committed to serving the Coachella Valley, and committed to maintaining an environment on campus that honors diversity and provides all students the opportunities to fulfill their dreams of a higher education. 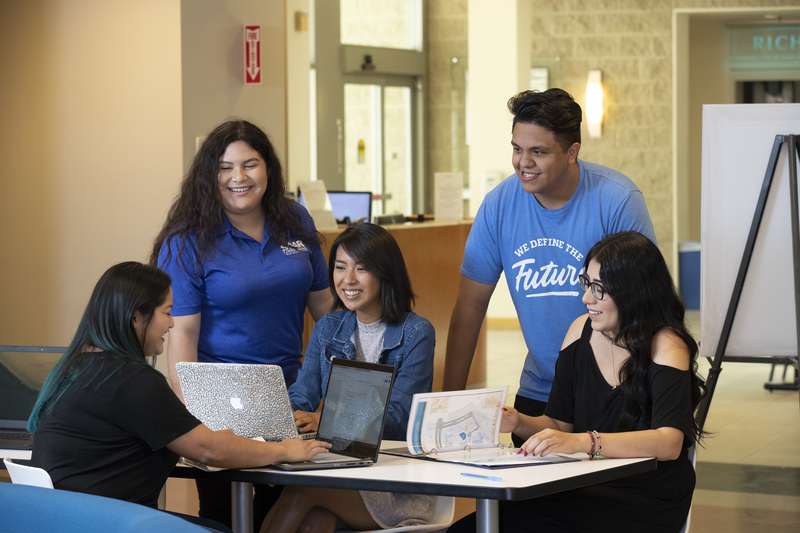 The Palm Desert Campus offers the supportive environment of a small campus with small classes and more opportunities for contact with instructional faculty, and at the same time, offers the resources of a large, comprehensive university through the San Bernardino Campus. As PDC prepares students for the future, we’re counting on the continuing partnership of our generous, creative and committed Coachella Valley. We are not just the Coachella Valley’s four-year public university, we’re YOUR University – YOUR PALM DESERT CAMPUS.